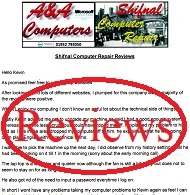 A&A Computers Telford, offer local Laptop Charging Socket Repair and national Laptop Charging Socket Repair services. 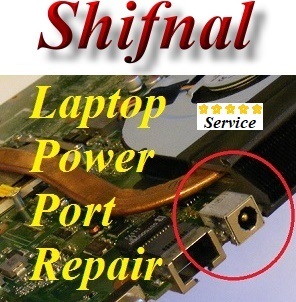 Shifnal Laptop Charger Socket Repairs typically take 24 hours. 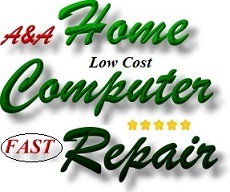 this is because the repair process involves stripping the laptop, removing the laptop motherboard, de-soldering the laptop power socket (laptop power port) and then soldering a new laptop power socket onto the motherboard. 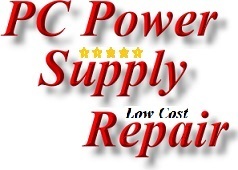 Please note that unlike some others, we do not send Laptops away for Laptop Power Socket Repair. 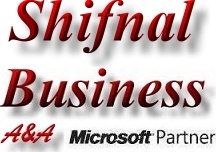 All replacement Laptop Power Sockets are installed by in-house qualified, highly experienced computer engineers.